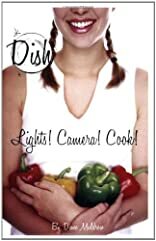 The Chef Girls are going to do a cooking segment and be interviewed on live TV! They've never been so excited-Molly knows it will be great for business, Amanda thinks this could be her big break, Natasha can't wait to spend time with a professional journalist, and Peichi (as usual) just can't stop talking about it! Even calm and collected Shawn gets caught up in the excitement. But there's a lot of stress involved with becoming TV stars, and the interview has some unexpected consequences. 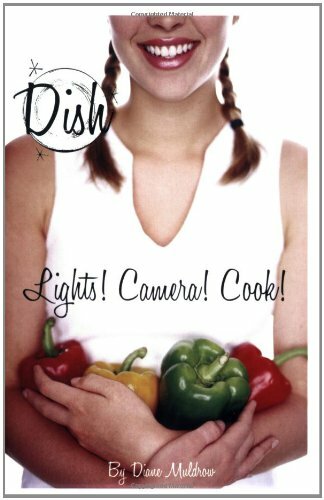 Can Dish survive stardom?